I have a problem with my 2.3.0 installation. Configurable product's price is not showing either on the catalog page or product page. The second thing is this MSI. I may not fully understand it, but I think when a product is in stock in one of the three sources I set up, it should be "available" in the frontend. Also, I have a problem with configurable product options not showing on product page, when one child product is set to "in stock", but with zero qty. This one worked with 2.2.6. I found that this might be related to the MSI default stock. I'm using a configurable product with multiple sources. The default stock is not assigned to my storefront! Assigning the default stock to my product fixed the issue for my. The default stock should be set to "In Stock". Not the answer you're looking for? 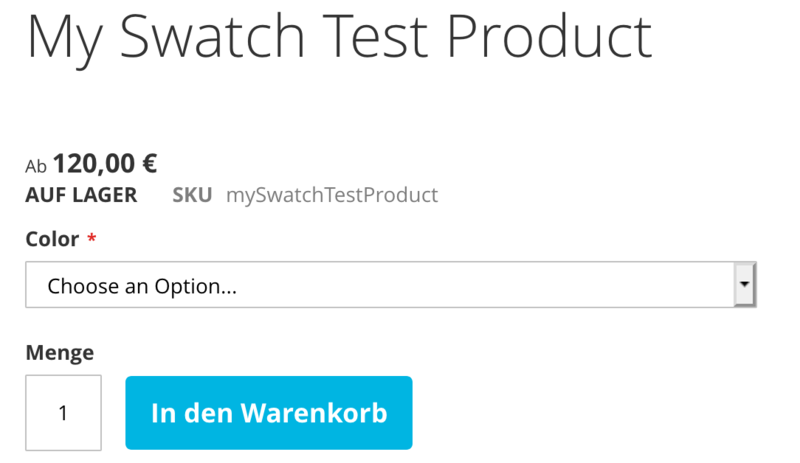 Browse other questions tagged configurable-product magento2.3.0 or ask your own question. How to show configurable product stock status in magento?